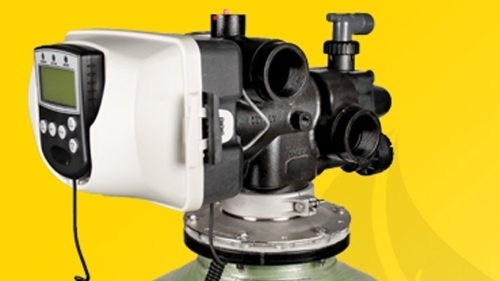 Upgrade your home, office, or church to a Bottleless Water Cooler from Vertex Water Products! These coolers provide you with years of convenient and economical pure water, 24 hours a day, 7 days a week, 365 days a year. These coolers hook right up to your building's existing water supply and can be up and running in just a couple of hours. 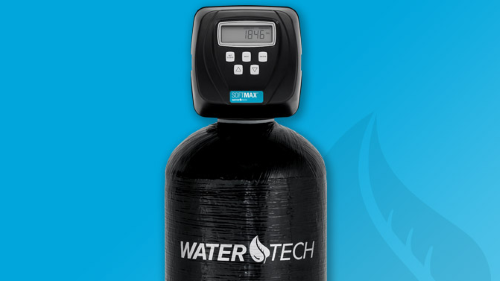 You can say goodbye to hard water damage, dry skin, cloudy water, and hard water spots with a premium water softener from Pure Water Oasis! Hard water takes its toll on your house and body, costing you money and hassle long-term. Our softeners' proprietary treatment technology solves these problems without that well-known slimy feel of common water softeners. With soft water, you will find yourself needing less soap, fewer spotty dishes, cleaner clothes, and softer skin and hair. Experience the difference today! Drinking Pure Water is so important to your health! Instead of lifting heavy bottles or dealing with plastics, you can have high-quality water right from a tap at your kitchen sink and plumbed so you have purified ice and cold water right from your refrigerator. A Pro-Series Reverse Osmosis system from Wood Bros. Industries is the perfect choice! 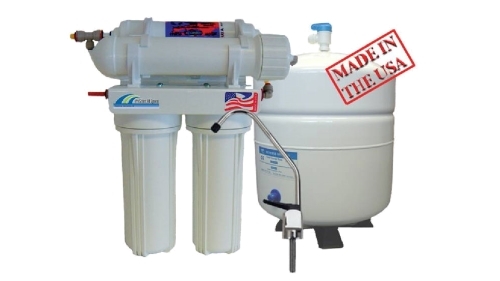 Made in the USA, our Reverse Osmosis System provides unparalleled filtration for your in-home drinking water. For an additional level of purification for your family's drinking water, see our "Pure Water Distillers" below. Our premium distillers use an advanced process of boiling and recondensation to deliver your family the purest water available. Manufactured in Lincoln, Nebraska, our distillers come in a variety of sizes and capacities to accommodate your lifestyle and water consumption. Distiller installation is made simple by the team from Pure Water Oasis. 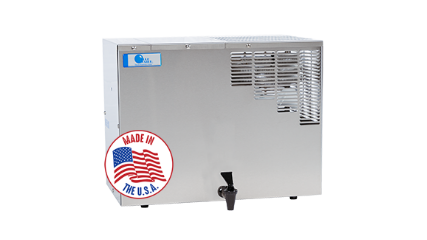 Our installers are certified by the Water Quality Association and will install your distiller quickly and professionally. In addition to home and office systems, we also offer sales and installation on large commercial treatment solutions. Our commercial systems are perfect for any business needing large-scale in-house water treatment. Purified water helps you reduce equipment repair costs, cleaning costs, and has been shown to increase customer satisfaction, especially in water-dependent industries. Our certified water specialists will work with you to design and install a custom, affordable solution to fit your company's exact needs. We have commercial customers all around the Midwest, including numerous hotels, resorts, and manufacturing plants. We Offer Treatment System Installation!